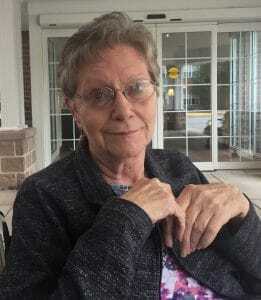 Roberta “Bobbie” J. Mihok, age 73 of South Fayette passed away peacefully with her family by her side on Saturday, November 10, 2018. She was born on December 30, 1944, she was the daughter of the late Martha and Harold Tibbits. Beloved wife of the late Ferenc for 40 years; loving mother of Vince Sorace (Judy), Anna Sorace Esplen (Corey Cushey), Robert (Sandra) Mihok, Ferenc Mihok and Cindy (Tony) Cerminara; cherished grandmother of Juliana, Ava, Devon, Chase, Alessia, Isabella, Emma, Grace, Ferenc, Annamaria, Anthony, Andrew and Alex; Aunt of Joe (Lori) Seaman and Chelle Seaman (Mike) and many other nieces and nephews; she was preceeded in death by her siblings. 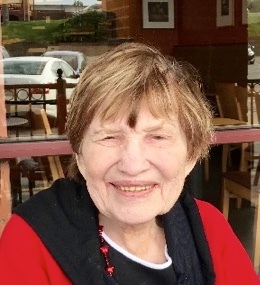 Bobbie enjoyed reading, gardening, traveling to the beach and doing arts and crafts with her grandchildren. 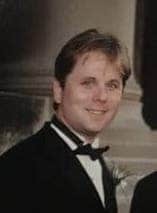 Family and friends are welcome Tuesday, November 13, 2018 from 4-8 pm at Pittsburgh Cremation & Funeral Care, 3287 Washington Rd., McMurray, PA 15317, 724-260-5546.